The solution: Weatherproof Your Mountain with supplemental attractions and offerings to differentiate your property and drive traffic year-round. 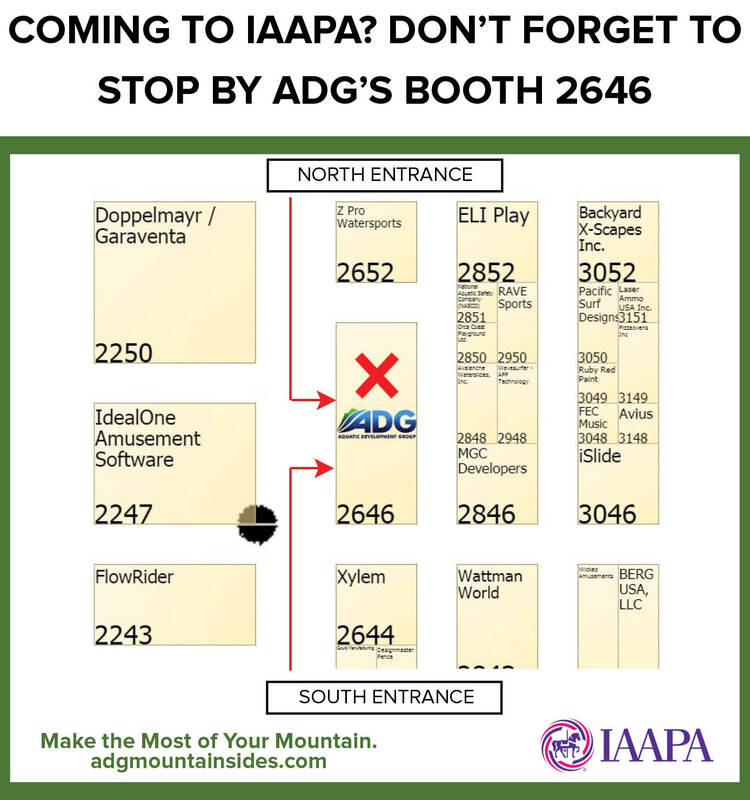 Make the Most of your Mountain with thrilling, state-of-the-art attractions at IAAPA Booth 2646 at the Orange County Convention Center in Orlando, FL this November 13-16 2018. Learn more about ADG Mountain Coasters and Slides today!